One of my 2019 goals is to read more. In the past few years, I have read here and there, mostly on bus rides to and from work, but aside from that broken up time, I fell out of the habit of reading regularly. Growing up, I loved to read! I would hide under the covers with my book light at night, quickly turning it off to pretend I was asleep when my parents came in the room (now I’m sure they knew all along) and even participated in Battle of the Books club in middle school. My reading slowed down when I got to college and, with all of the textbook reading for classes, no longer had (or made) as much time for reading outside-of-class materials. The biggest part of my problem is making time to read regularly, but even now that I have gotten back into the routine of reading at night, one issue that often breaks this routine is not having another book ready when I finish the first one. 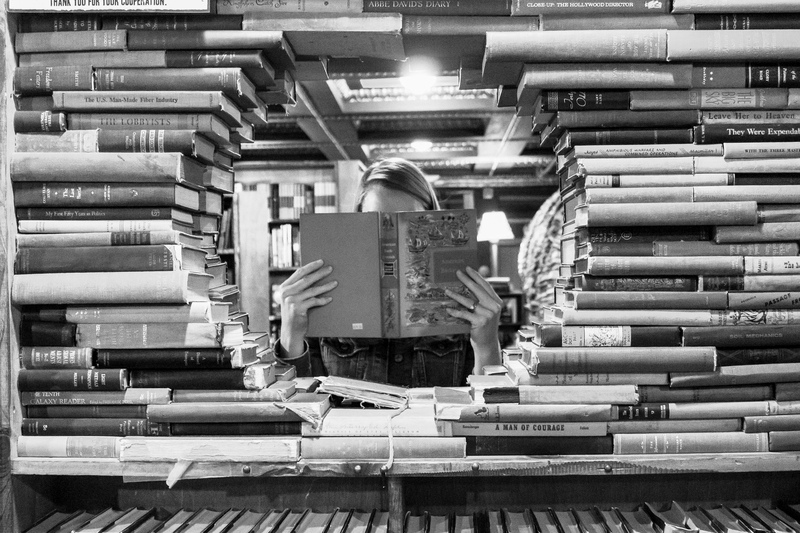 There are so many books, and so many book lists, that the excess of information can make it difficult to decide where to start. I’m almost done with my first book of the year, Becoming by Michelle Obama, and am trying to make a list of other books I want to read next. I’m publishing this list with the caveat that I have no intention of finishing all of these this year, and may add books that aren’t on this list as they come out, but it is a good place to start! I also want to note that I love biographies and historical books (fiction and nonfiction), and have lots of business books I want to read at some point, so my list might not look the same as other lists full of fiction novels. I’d love to add some more fiction to the list, but have been paralyzed by where to start. There are so many that sound good, so if you have reviews or other suggestions, let me know in the comments!